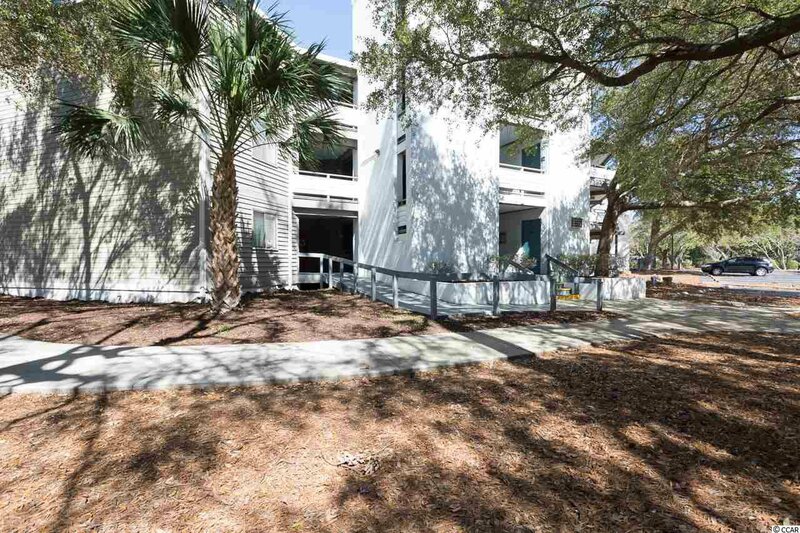 Located among the trees in Ocean Creek Plantation, this light and airy condo offers privacy and a feeling of seclusion, while still offering a great pool view. 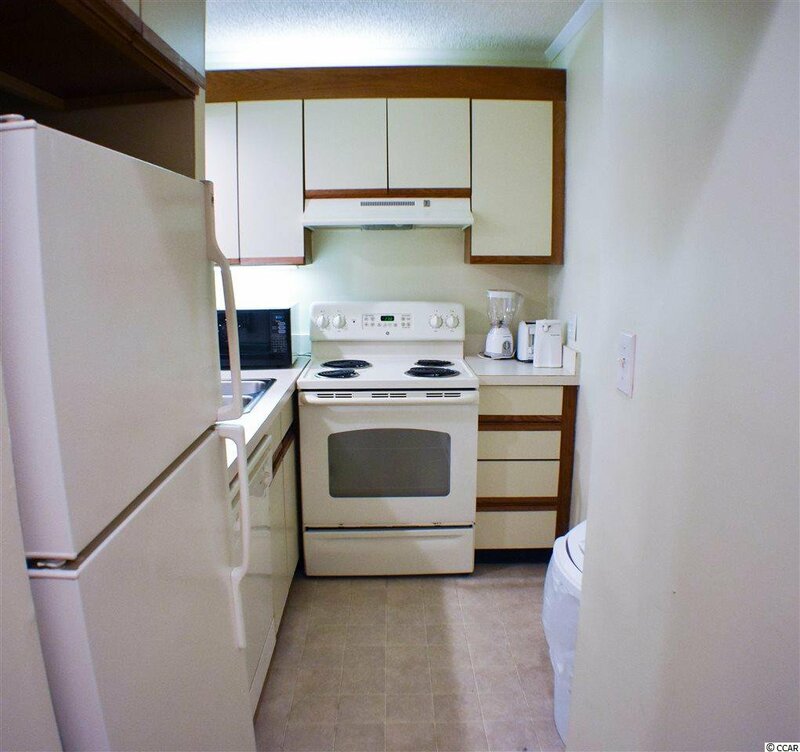 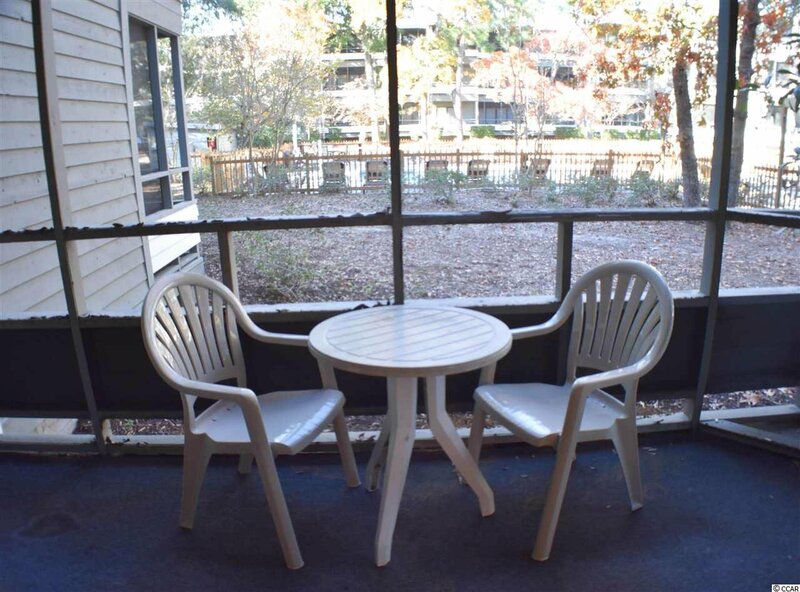 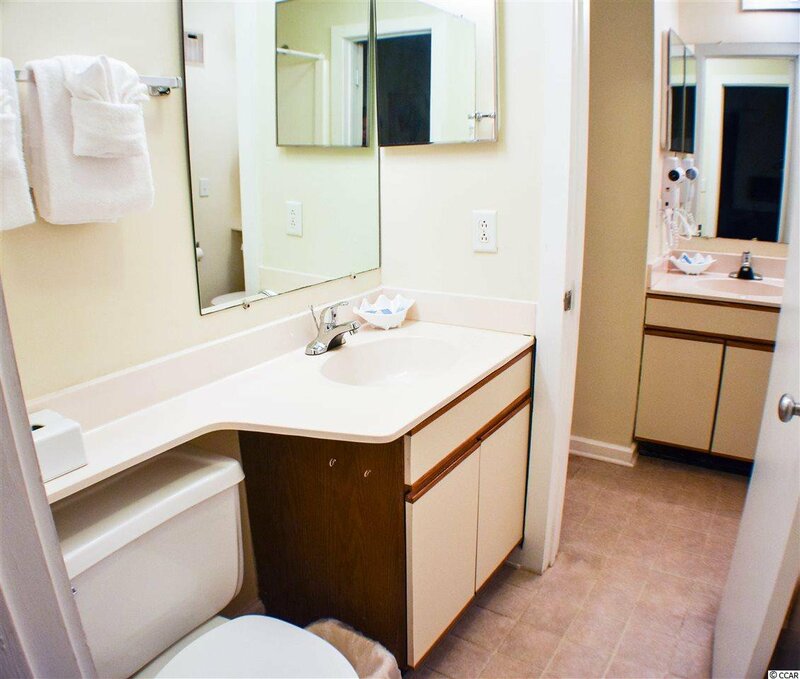 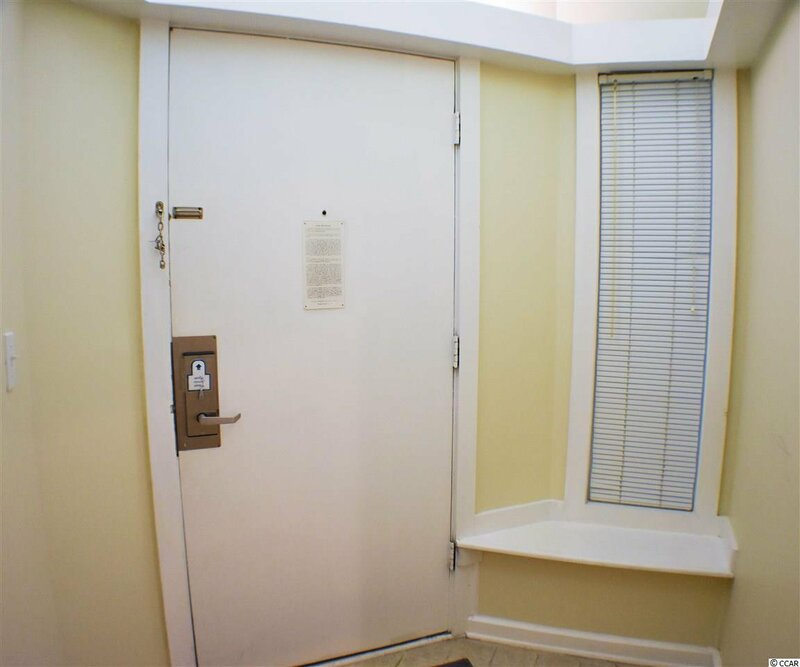 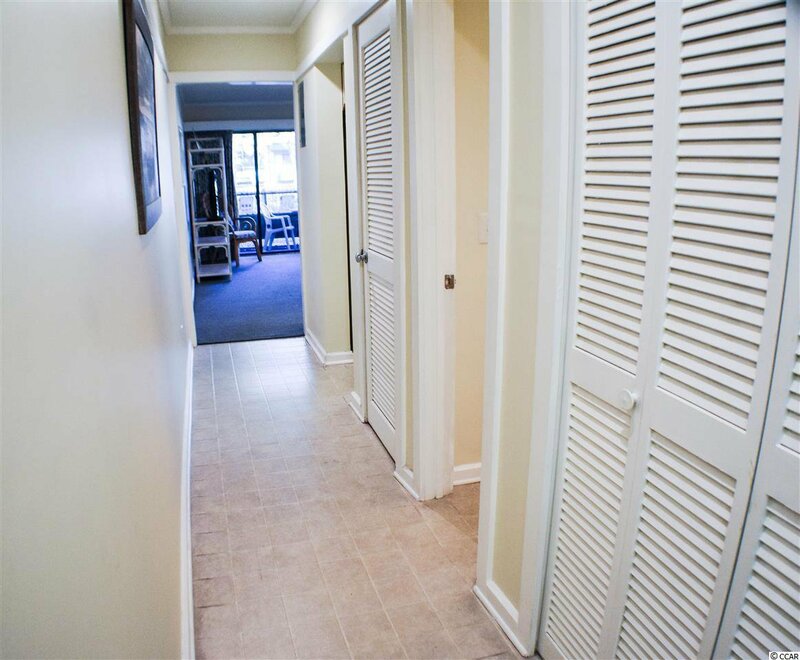 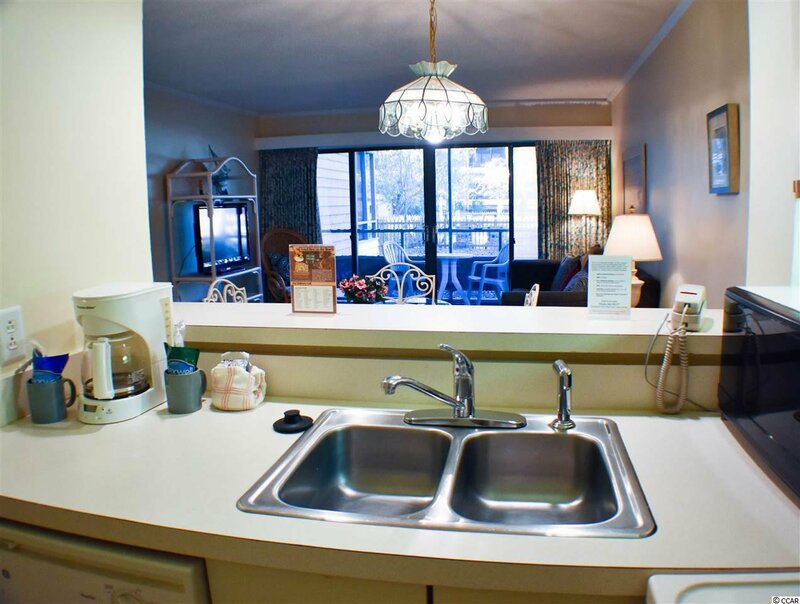 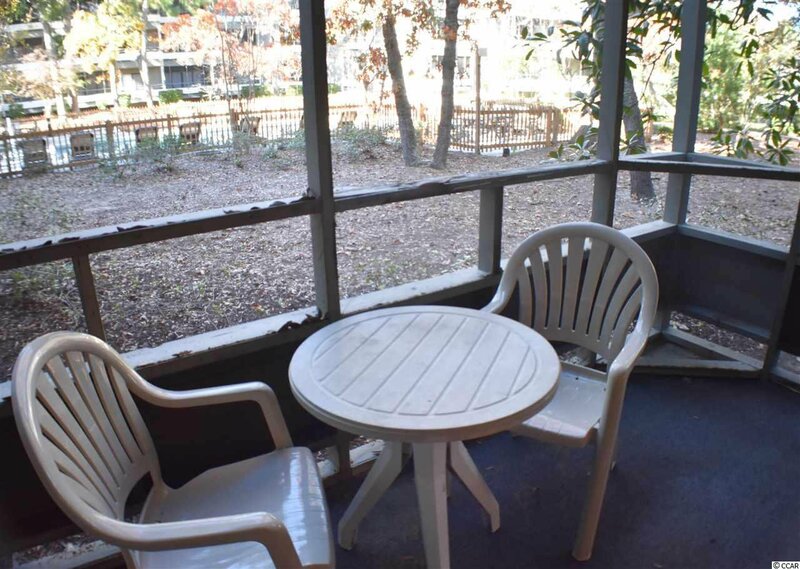 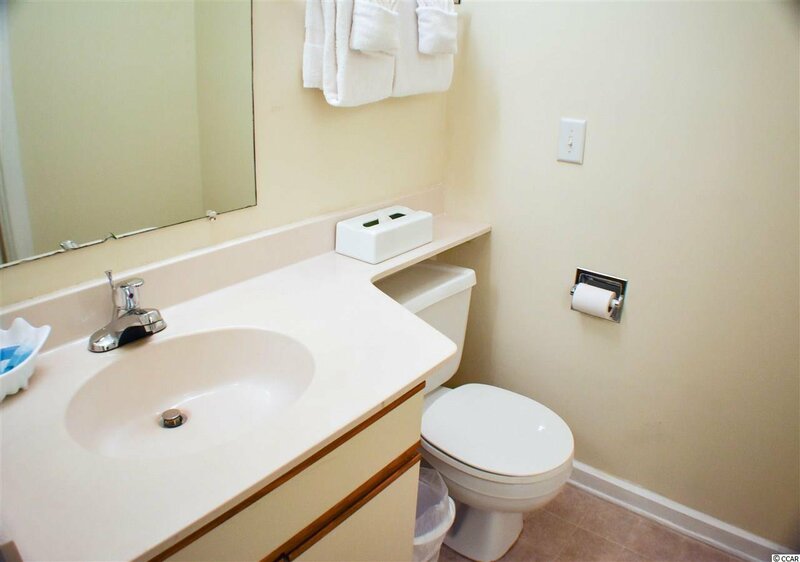 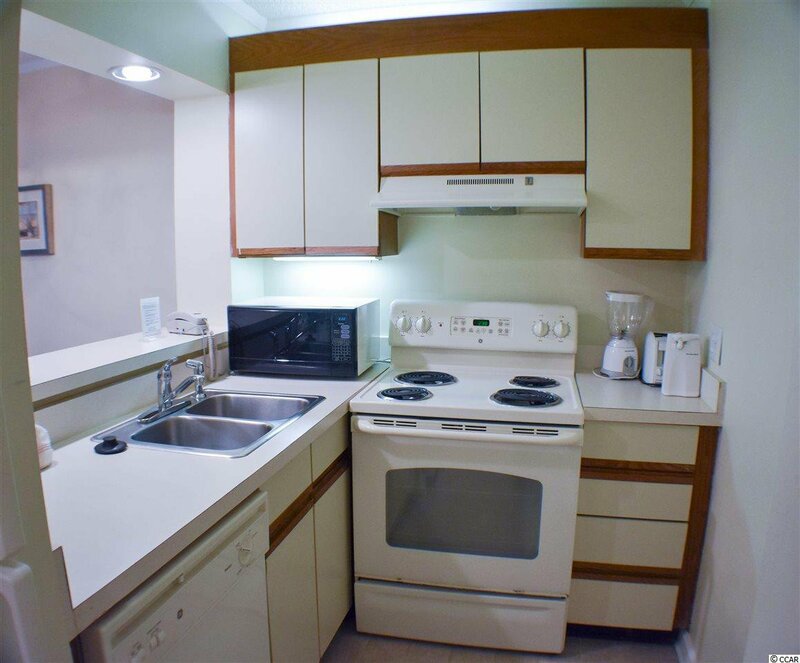 Convenient 1st floor location allows for ease of access and ability for washer/dryer hook-up. 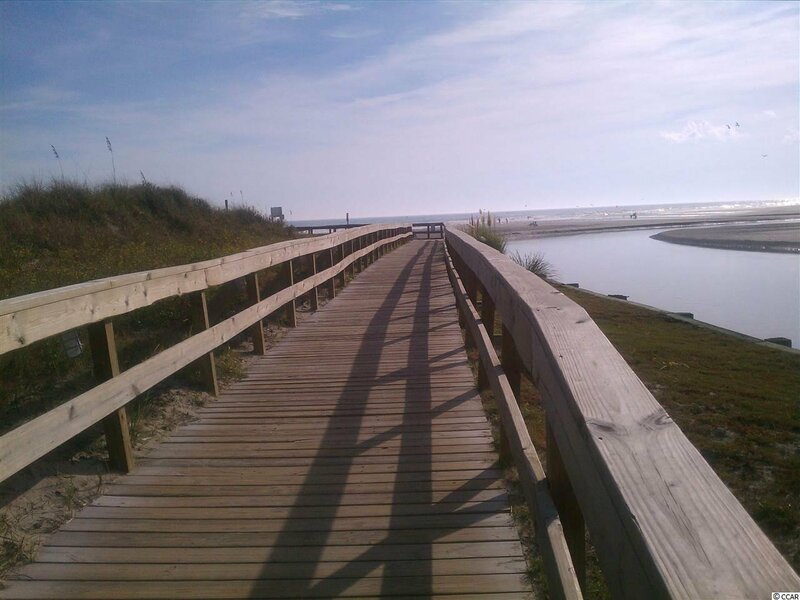 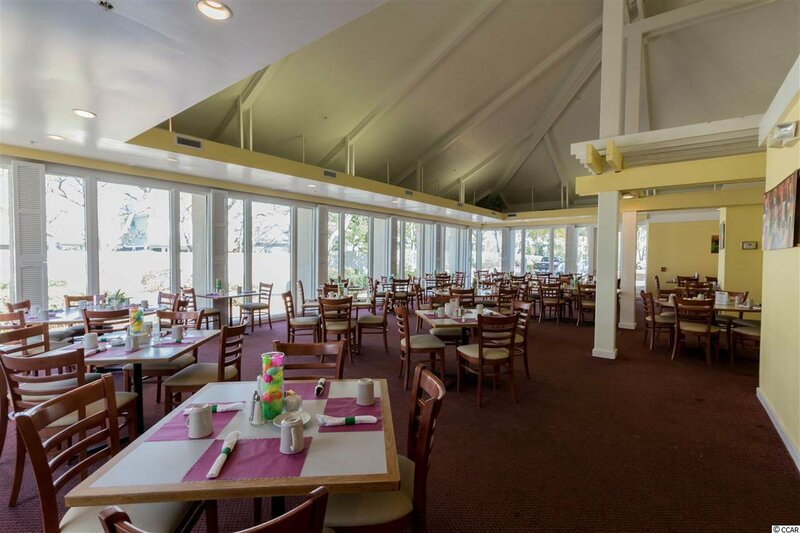 Ocean Creek is a 57 acre oceanfront resort with just a short walk through the live oaks-lined path to the spectacular beach. 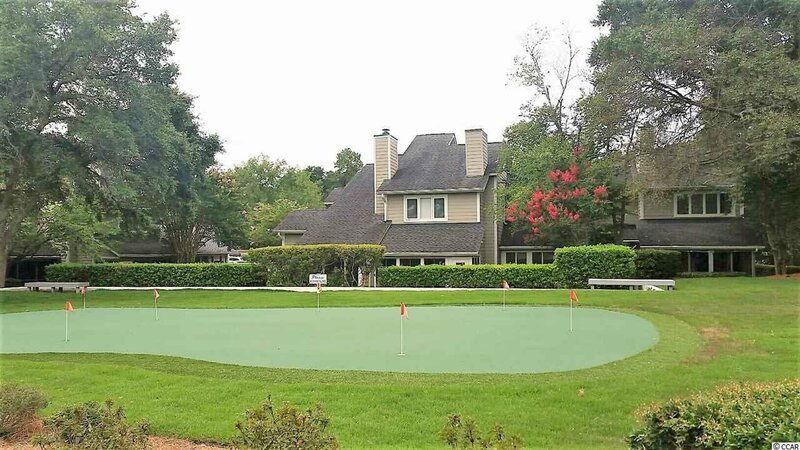 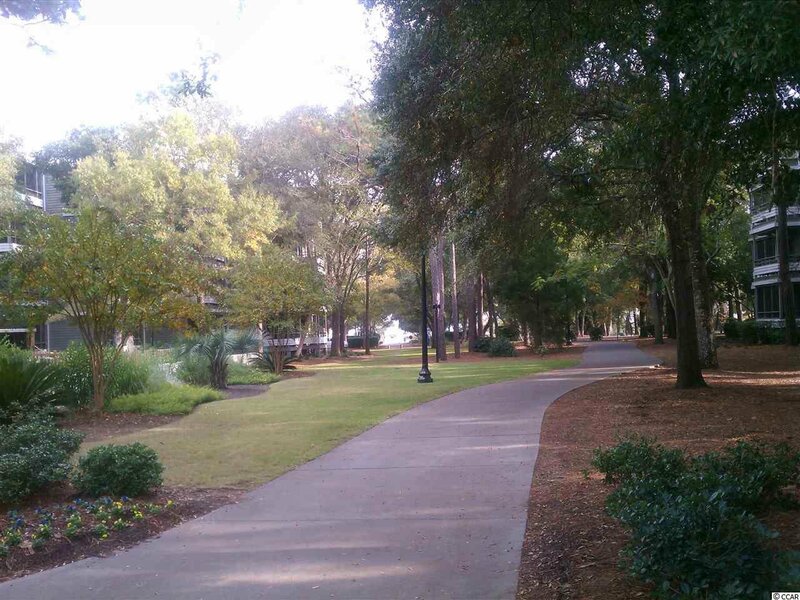 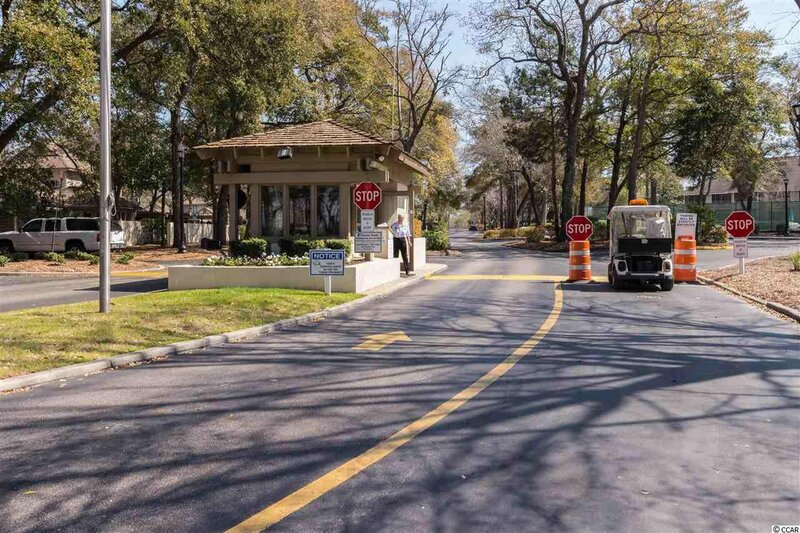 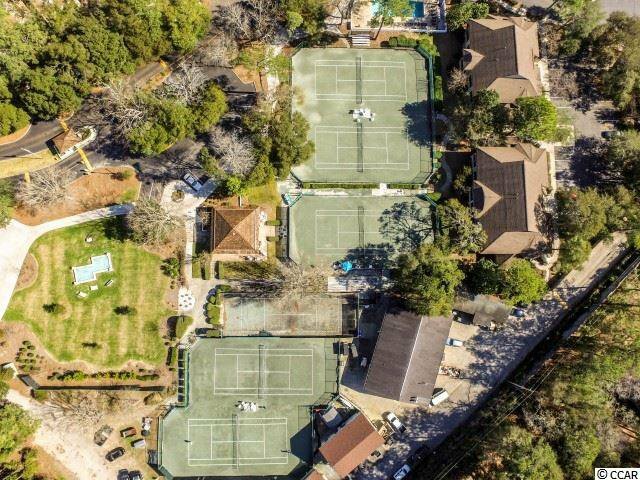 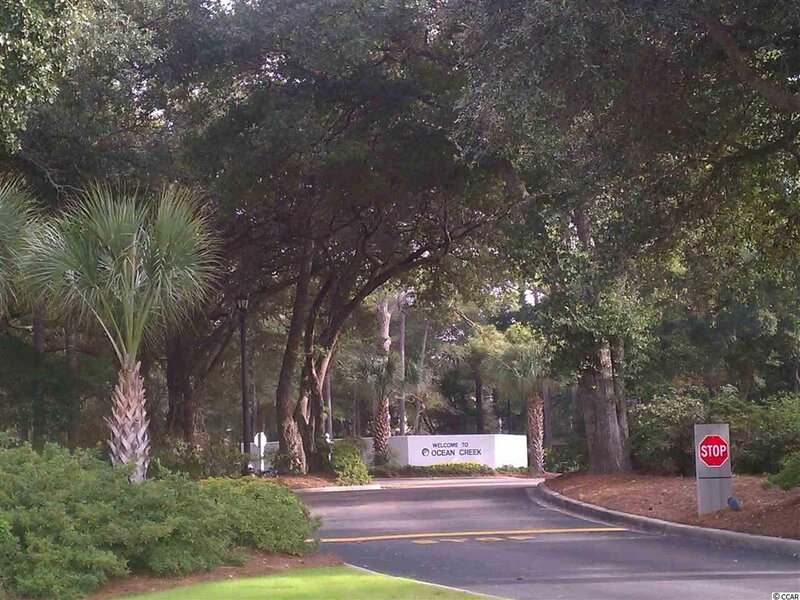 Across from Barefoot Landing, Ocean Creek has beautiful trees & manicured grounds, elevators in each building, multiple pools, tennis center, putting green, & oceanfront beach club overlooking 30 miles of coastline; all within a gated community. 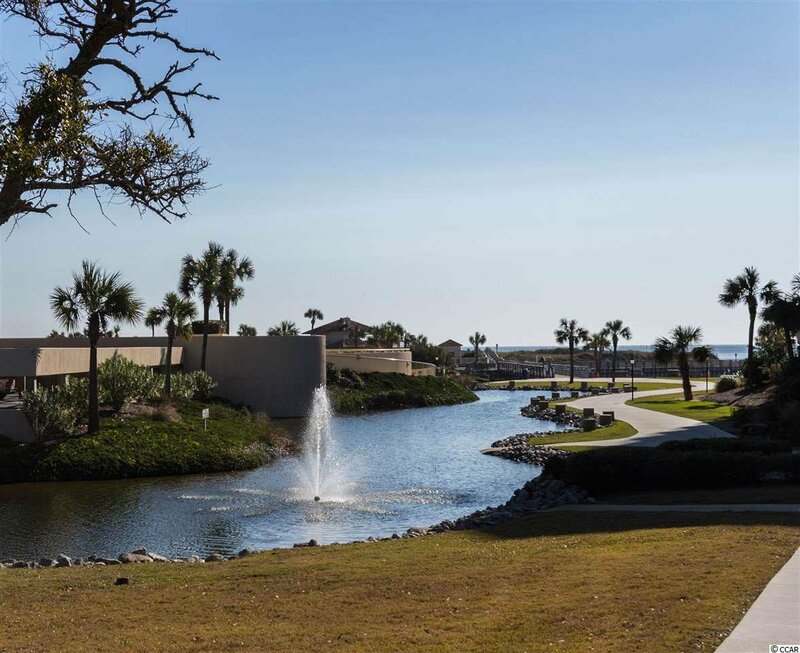 Living in Ocean Creek is like living in a park, nestled on the ocean. 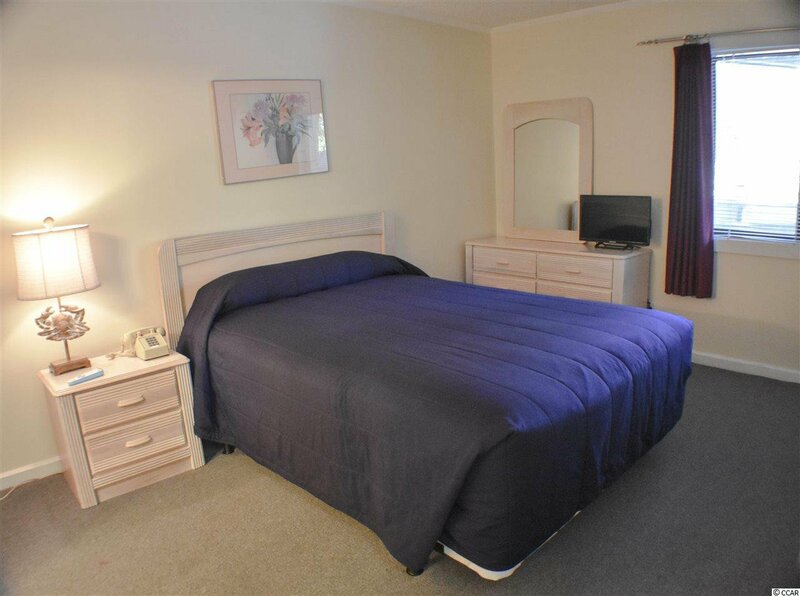 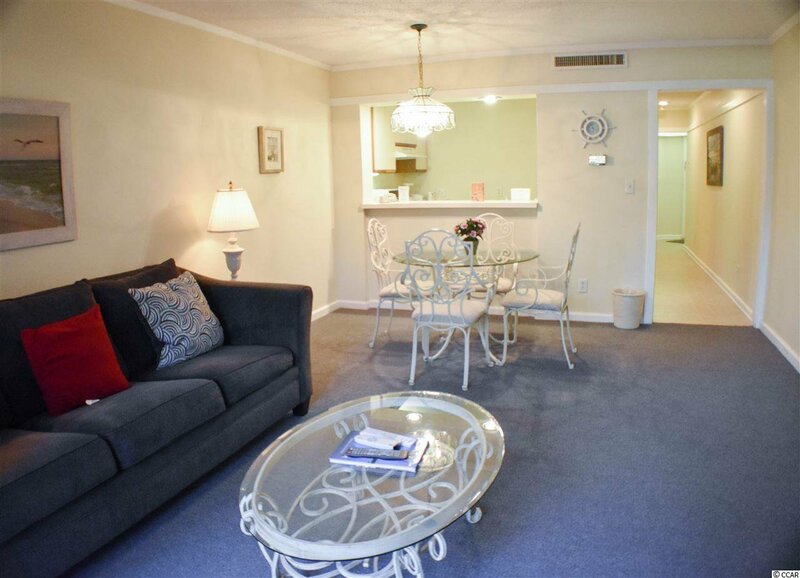 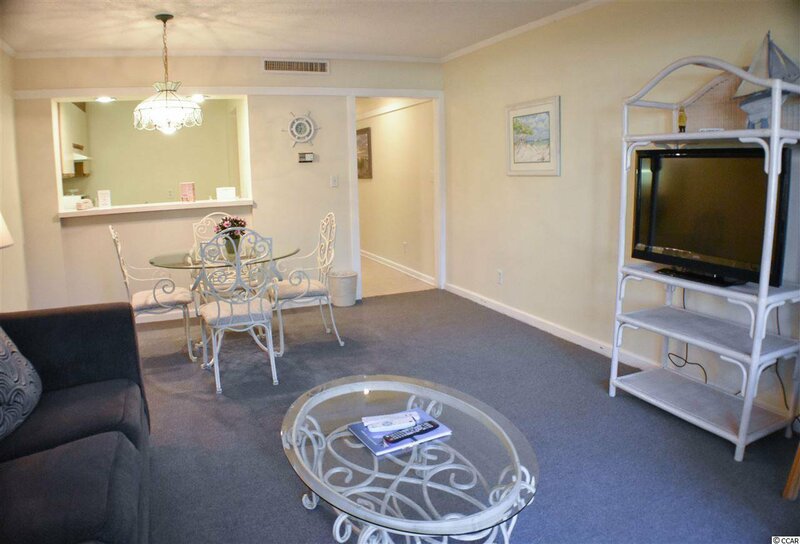 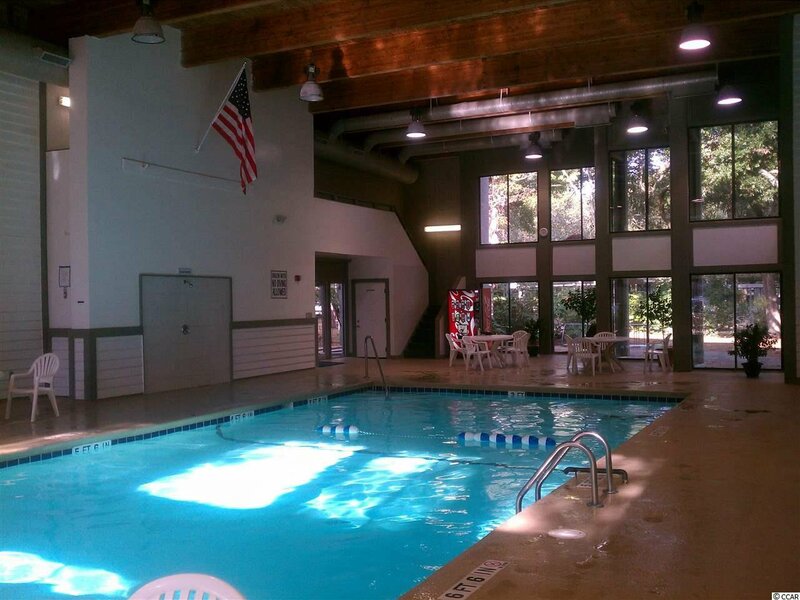 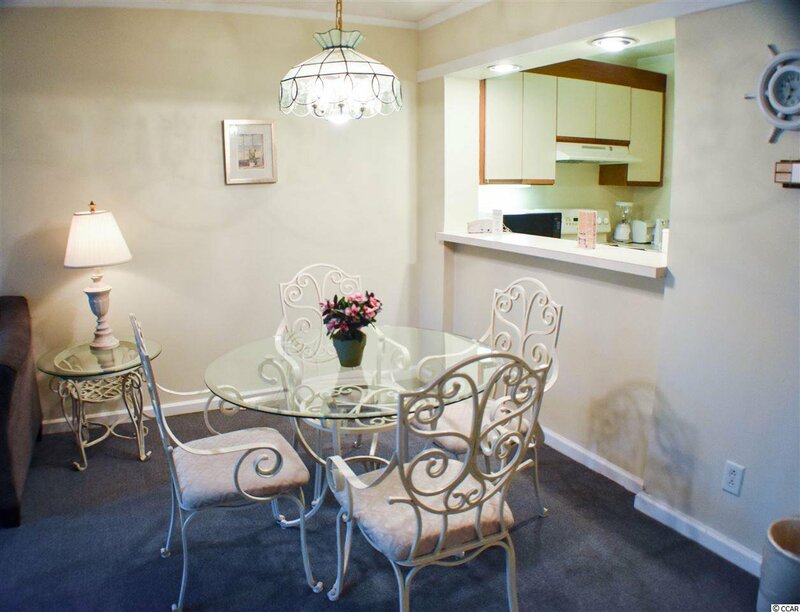 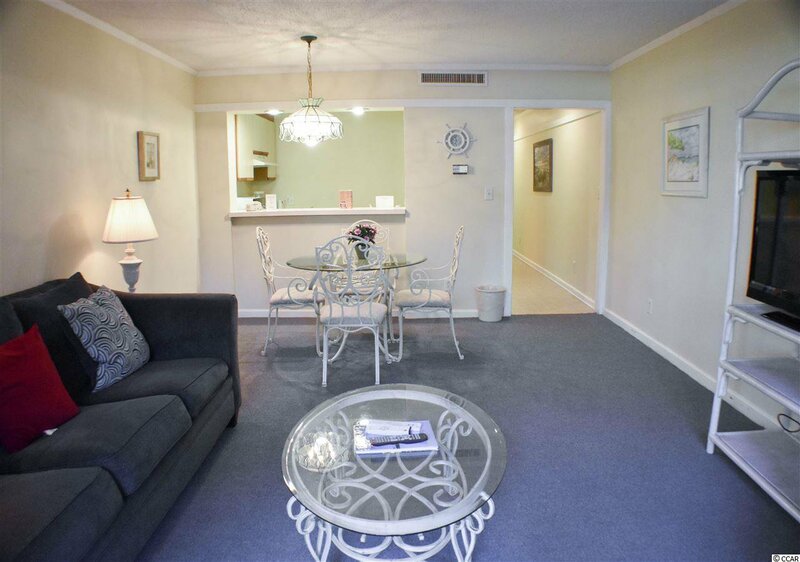 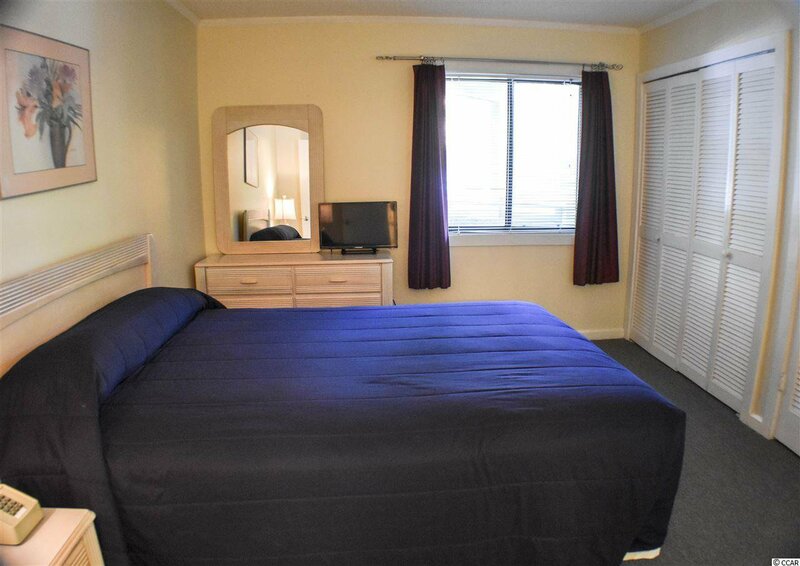 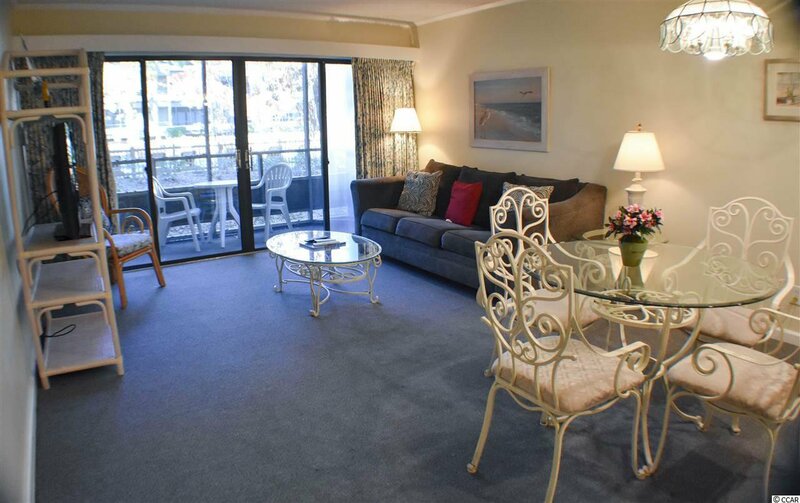 Within walking distance to shopping, restaurants, theaters. 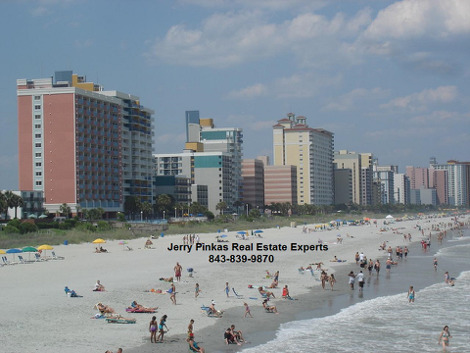 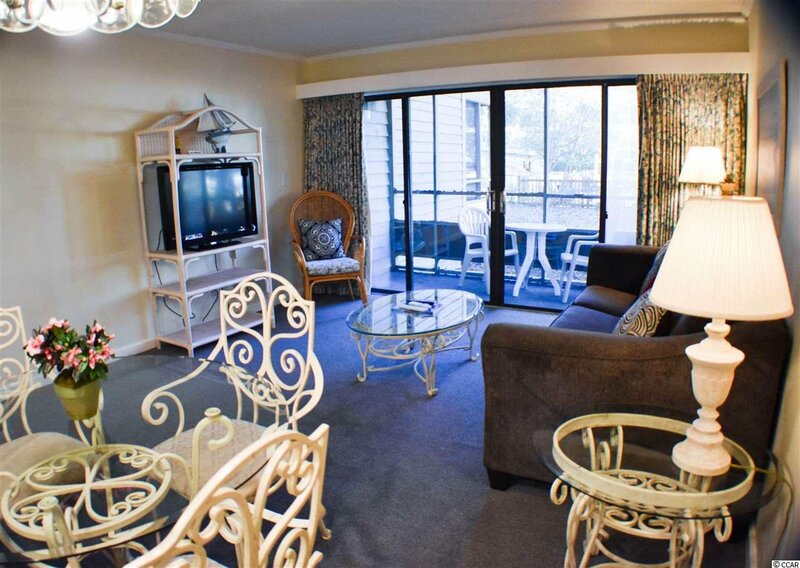 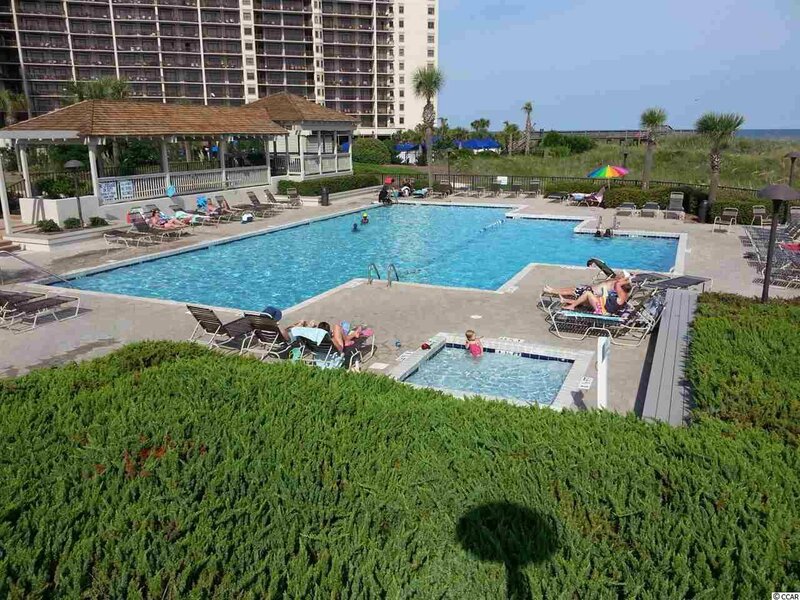 Ocean Creek is just steps away from all the wonderful activities Myrtle Beach is popular for, yet offers a wonderful escape from the crowds & the hustle bustle. 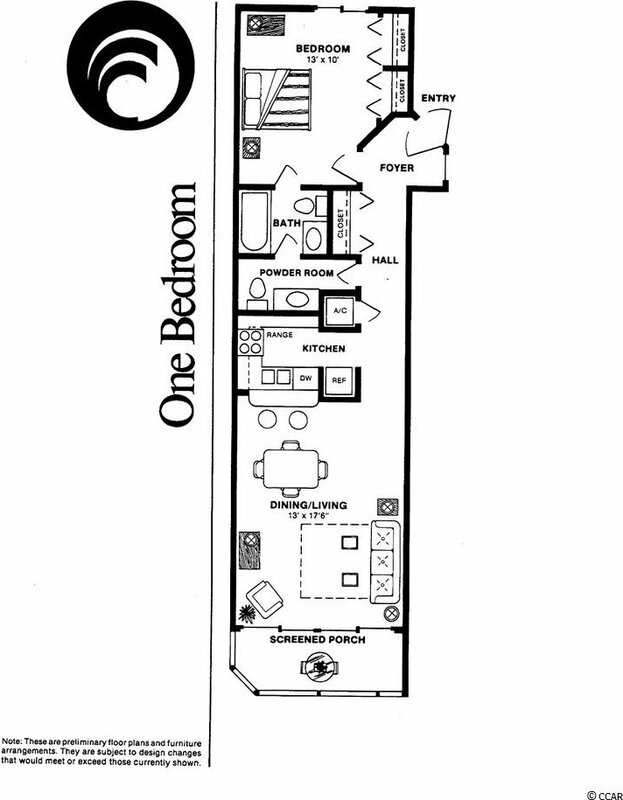 All figs & sq. 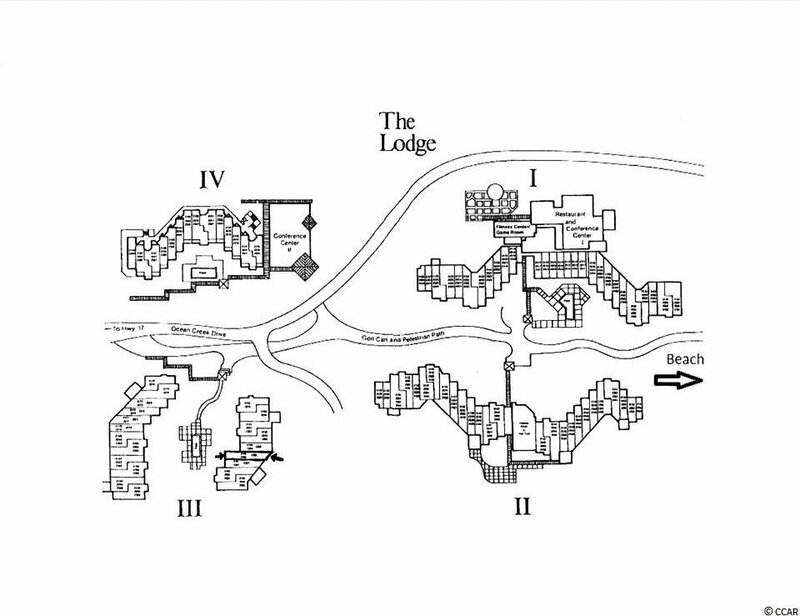 ft. approximate.